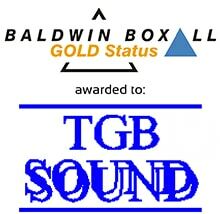 Baldwin Boxall is delighted to announce that TGB Sound has gained Customer Gold Status level. Established in 1973, TGB Sound has been a Baldwin Boxall customer for almost 20 years – creating a close working relationship between the two companies. TGB Sound has an established UK stadia client base for PAVA and CCTV systems, including many of the top Premier League, Championship, SPL and lower league stadia. The company installs, maintains and services the systems and is able to offer expert advice on a range of safety and security systems, meeting the stringent demands of stadia safety and communication. 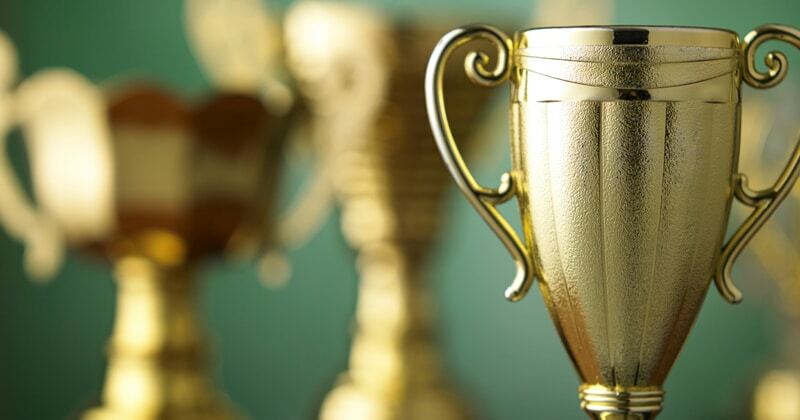 There is a tight set of criteria which be must reached (and continued) in order to gain the Gold Status recognition. Any customer awarded this status can expect an annual assessment to ensure these levels are maintained.